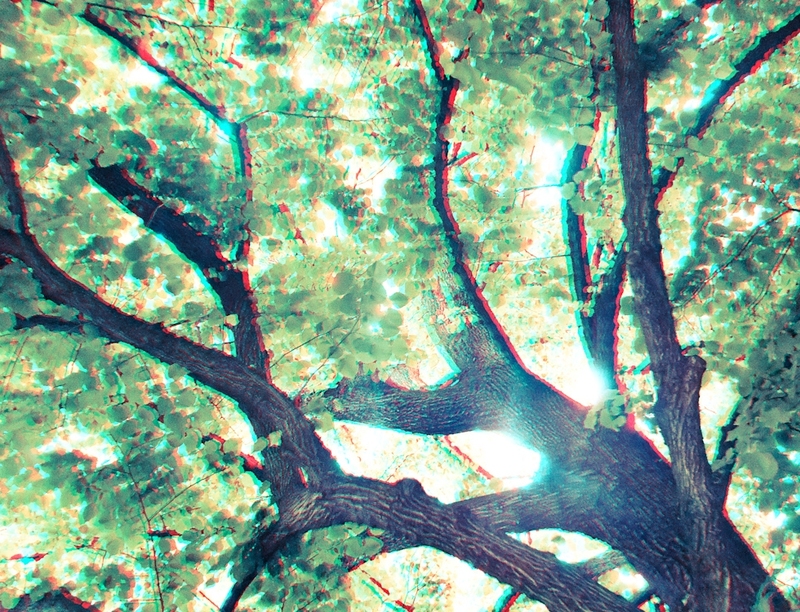 Side-by-side on top, anaglyph on bottom! Click to view the high-res. ← #nyc > #sea #selfie somewhere in there :) Feelin like that thin red line tho!